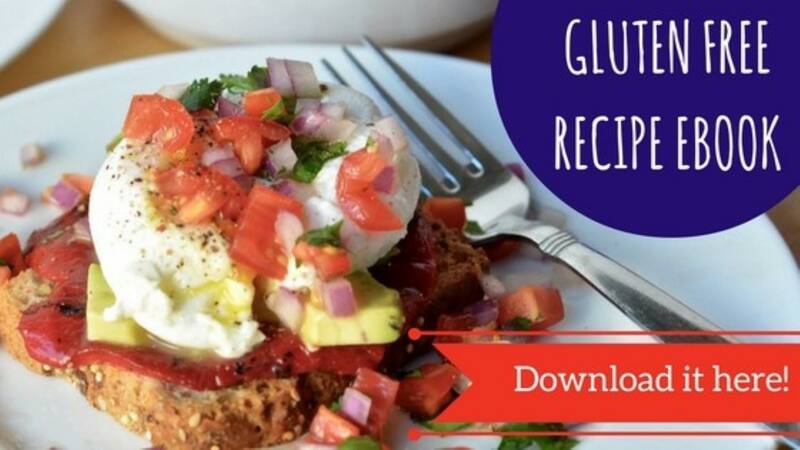 If you’re new to a gluten-free diet, you may think that adapting to breakfast could be a challenge. Traditional hot breakfast recipes tend to focus on glutenfull ingredients such as toast, pancakes, waffles, granola, French Toast and so much more. 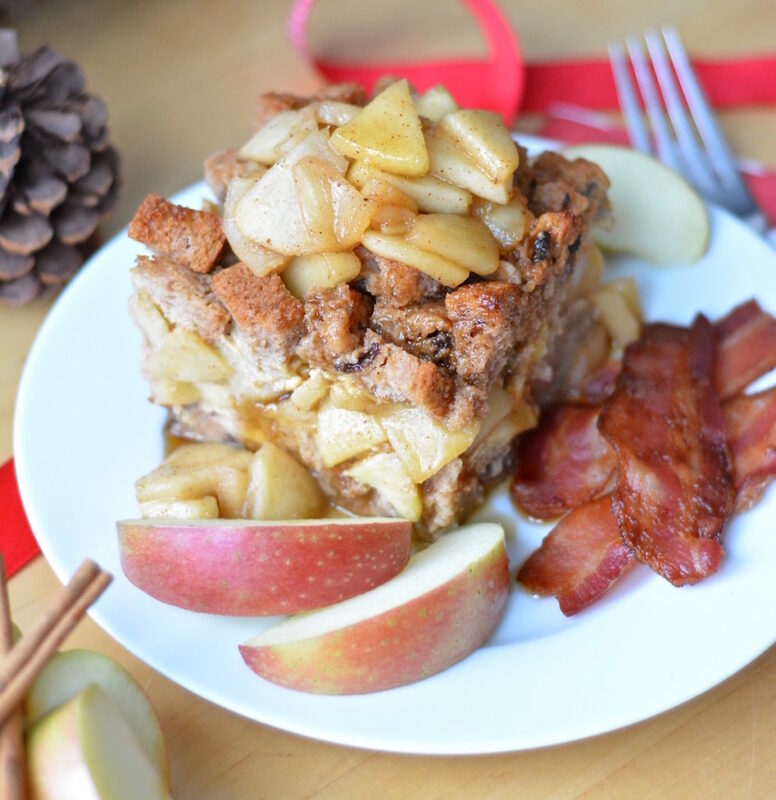 We’re here to show you that you don’t have to give up your favorite recipes! All it takes is a few simple swaps. 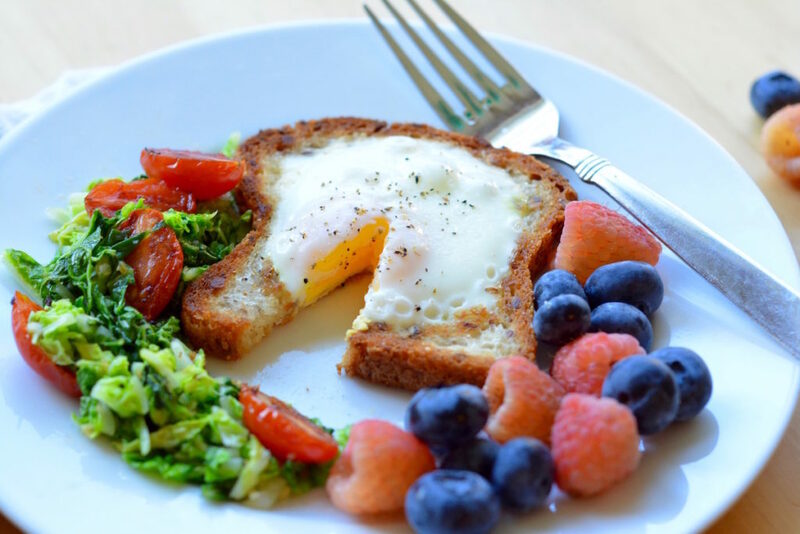 Take a look at some of our round up of gluten-free hot breakfast ideas to help get you going. Weekday mornings call for a simple, satisfying breakfast. Get your protein and carbs in one with this quick classic that no family member can refuse. 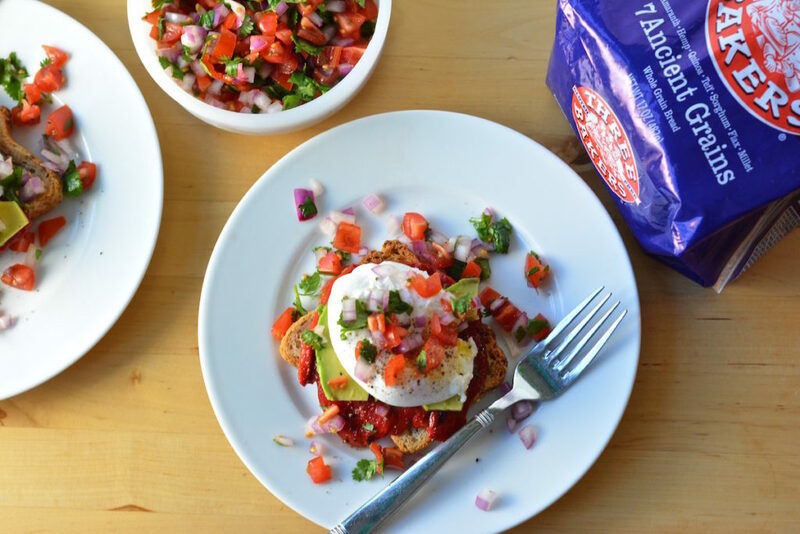 This recipe has all the protein packing punch of a poached egg with the fresh and spicy pico de gallo, roasted peppers and avocado. A wonderfully healthy start to any day! Thanks for sharing @steubenstmarket ! ・・・ Fueling for the day with local eggs, spinach, grape tomatoes, mushrooms and gluten free bread. All produce and eggs are local and fresh and bread is from @threebakersglutenfree. Open at 8am until 6pm tonight. 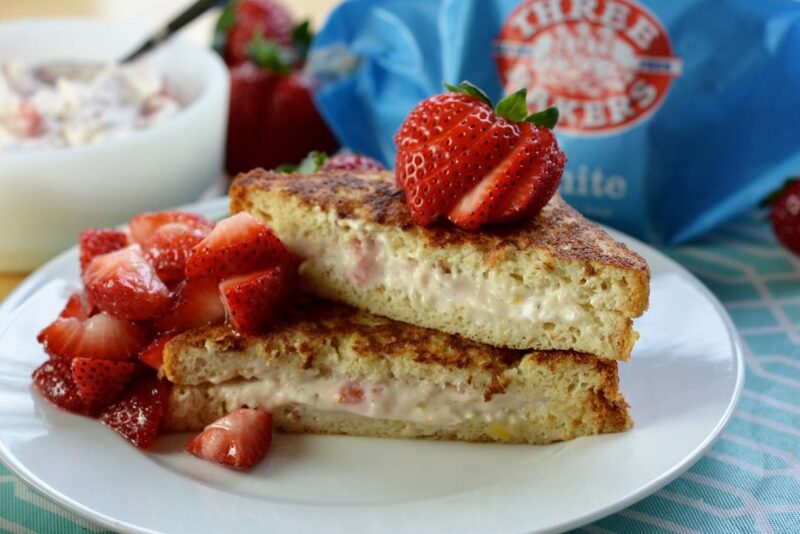 Strawberry Cream Cheese Stuffed French Toast is worth the bit of extra time to make homemade strawberry cream cheese. Any leftover strawberry cream cheese I may have, I’ll cover and chill to be slathered onto toast the next morning. How will YOU celebrate National Hot Breakfast Month? Be sure to tag us in your posts!